Since its foundation, the Sekonic Group has pursued innovative technology for 60 years, creating new forms of added value. 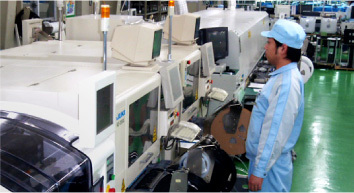 Taking full advantage of the technological excellence that we have achieved in the past and our domestic and overseas production frameworks, we conduct Electronics Manufacturing Service(EMS) business in an efficient, speedy manner. From leading manufacturers of copying machine peripherals, printers, scanners, etc., we receive comprehensive contracts covering a range of processes from product development and design to parts procurement and production. 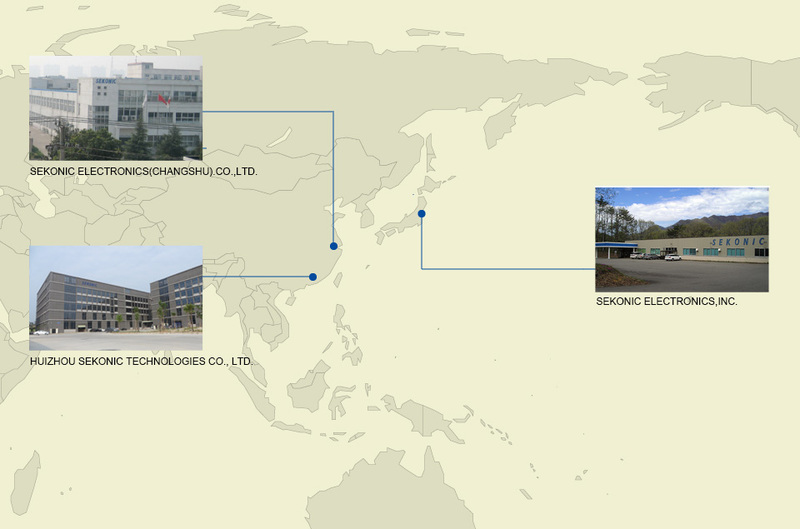 Production activities are carried out at our two group companies in China as well as at our Azumino Factory and Fukushima Factory and Hakodate Factory of Sekonic Electronics, Inc. in Japan. The Sekonic Group is driving a global site strategy to accommodate customers' diverse business cases. Efficiency is improved and optimum manufacturing lines are built by designing an efficient production method as well as ITC, FCT, and other test tools and manufacturing tools. 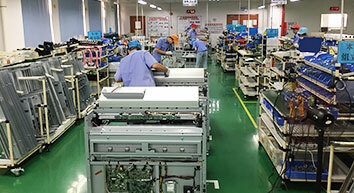 Internal and external soldering qualification systems are in place, and soldering work is done by qualified workers. There is a powerful collaboration framework centering on the Quality Control & Production Engineering Dept. to provide support to each production site. Capable of procuring over 50,000 types of mechanical and electronic parts domestically and internationally.